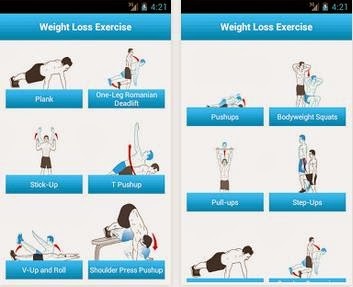 Want to loose weight fast using your Android Smartphone?, then try these best weight loss apps for Android that will help you efficiently track and manage your diet plan,weight loss exercises and everything to make you stay in shape. Diet point provides you with a complete diet plan and weight loss tips,The app lets you create a diet plan suitable for you and it also comes with both Weight tracker and BMI calculator. 2. 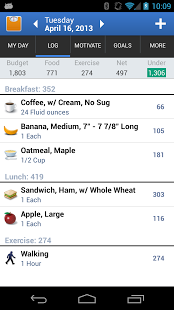 Weight Loss App: Lose It! 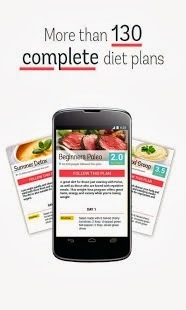 and recipe builder to help you choose the right food according to your need. The practice of yoga will definitely boost your efforts to loose weight and this App brings some best yoga poses to help you tone your body. 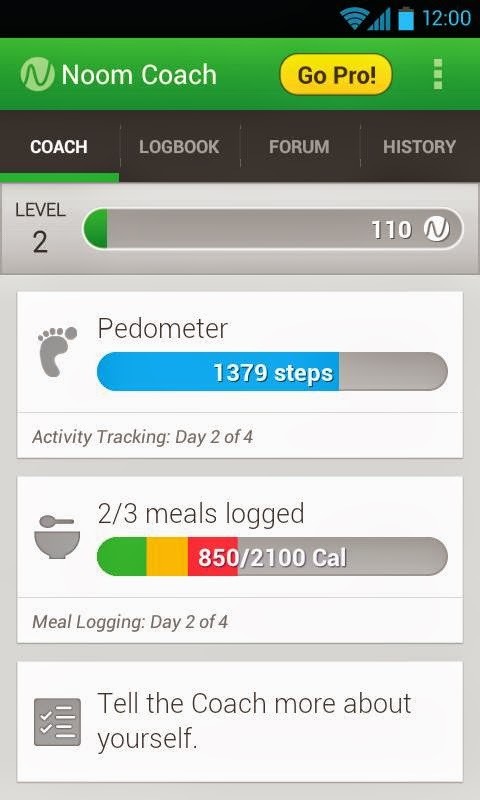 Noom is a personalized weight loss app for your Android phone, The app features a good community where users share their weight loss tips. Regular exercise is a effective way to burn calories and this app provides special weight loss exercise that you can do at your home.